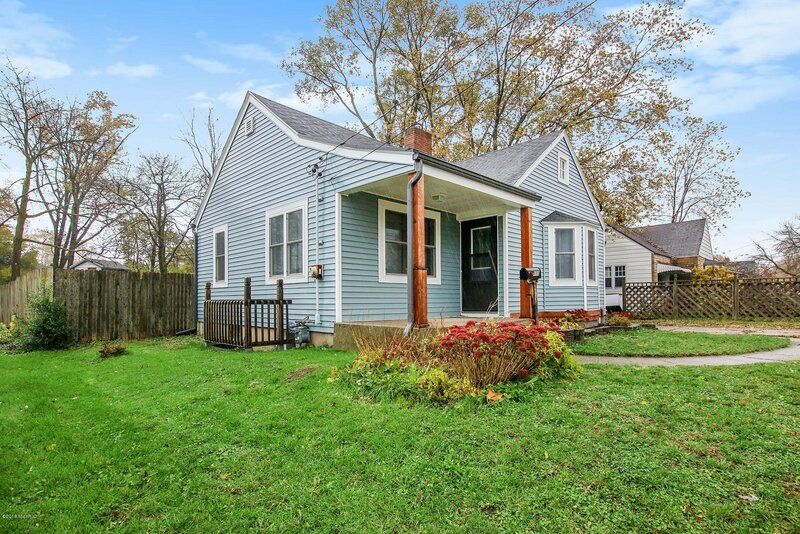 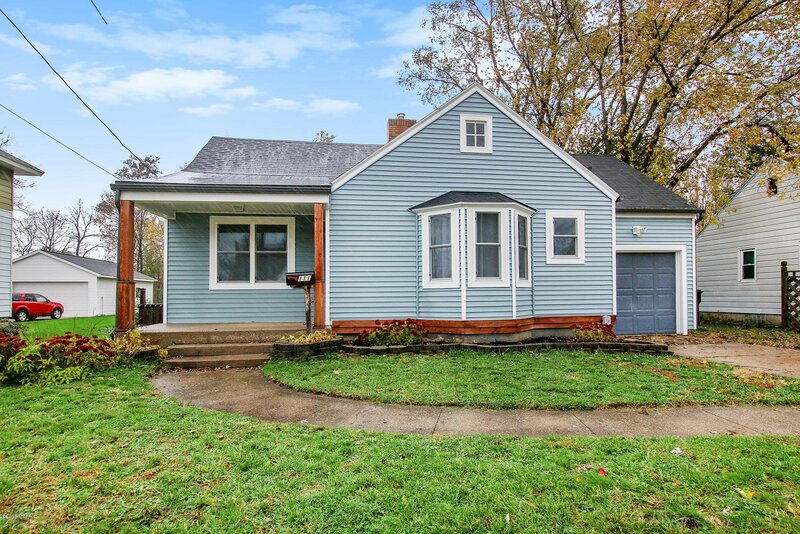 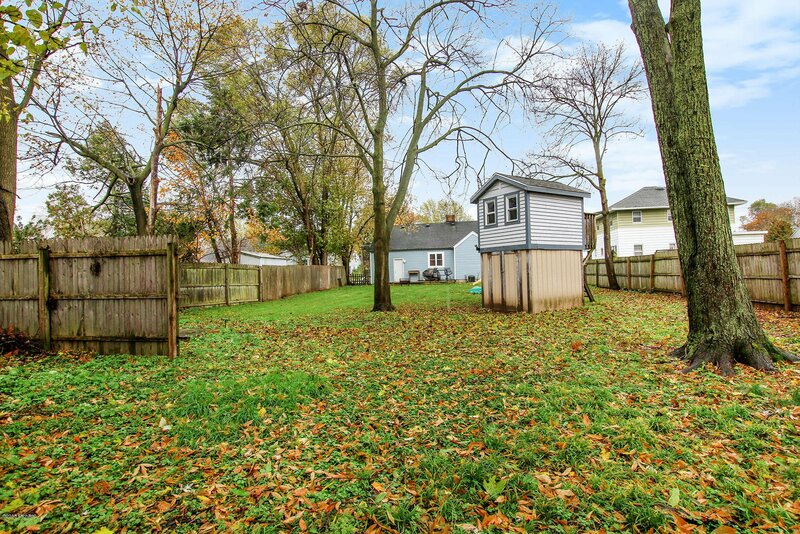 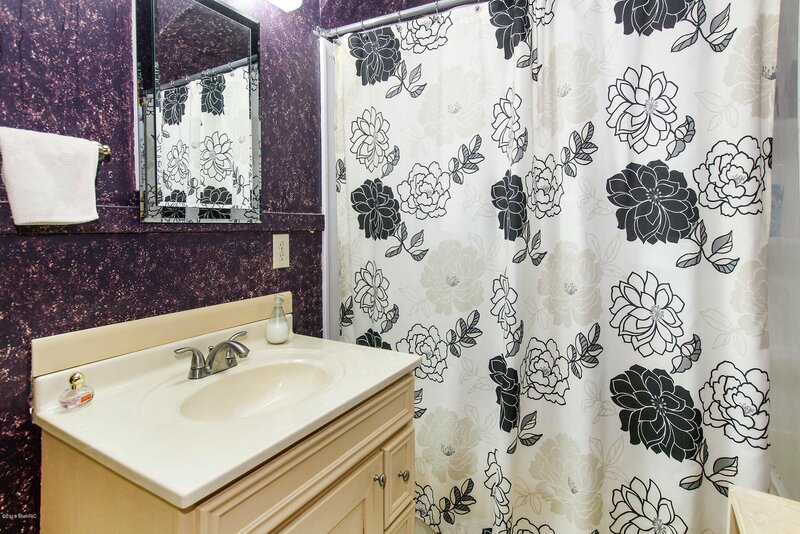 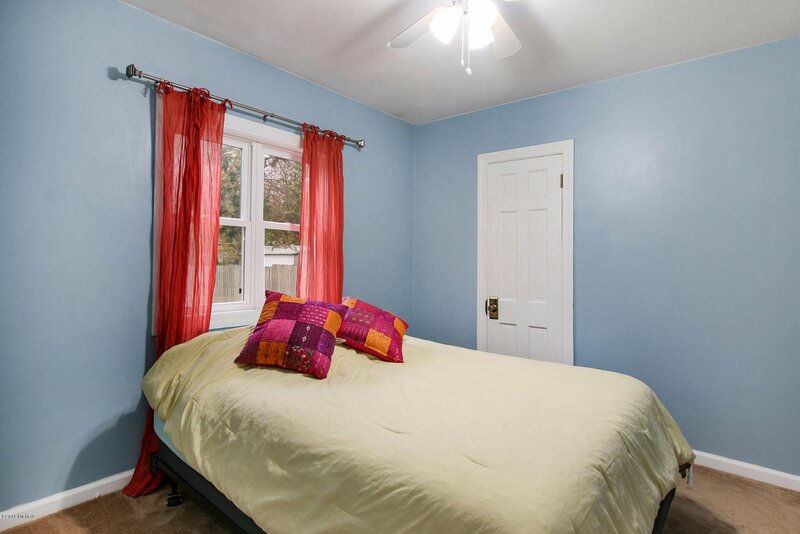 This Cozy 3 bedroom 1 bath Kentwood bungalow is move- in-ready & waiting for a new owner! 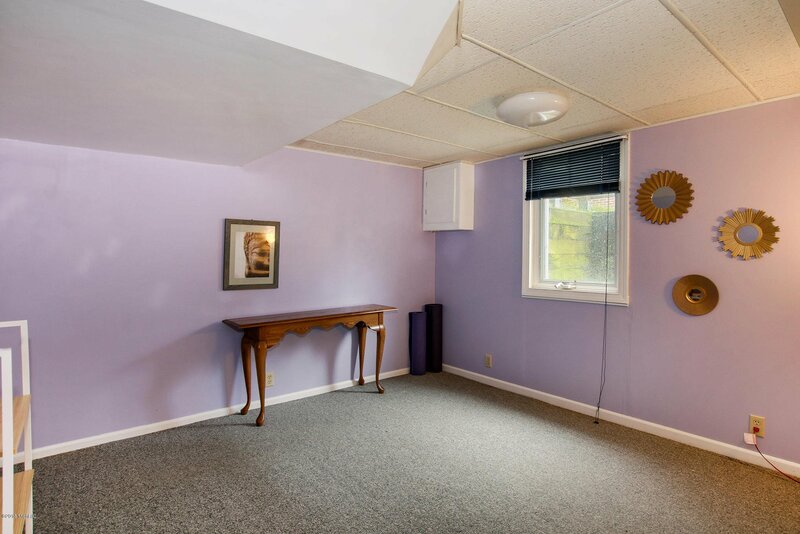 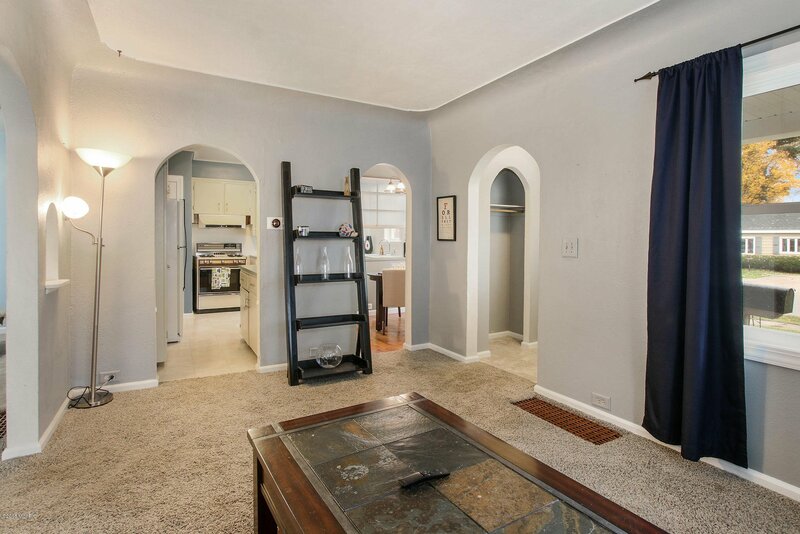 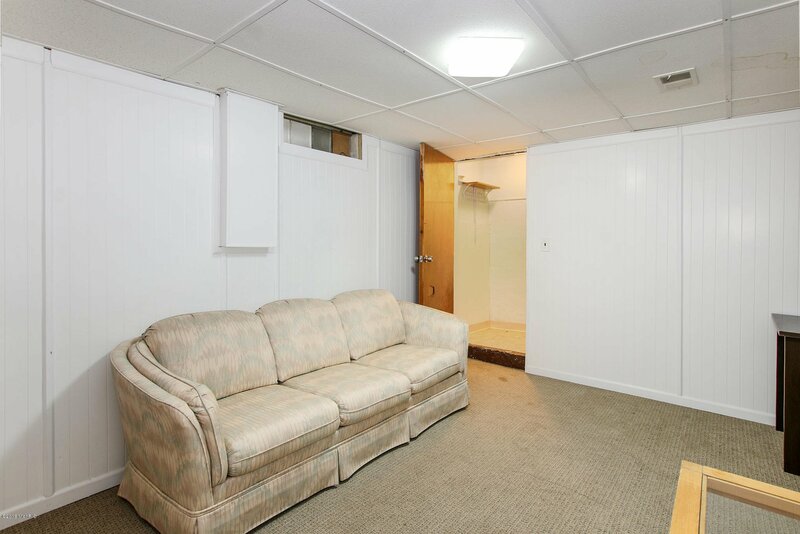 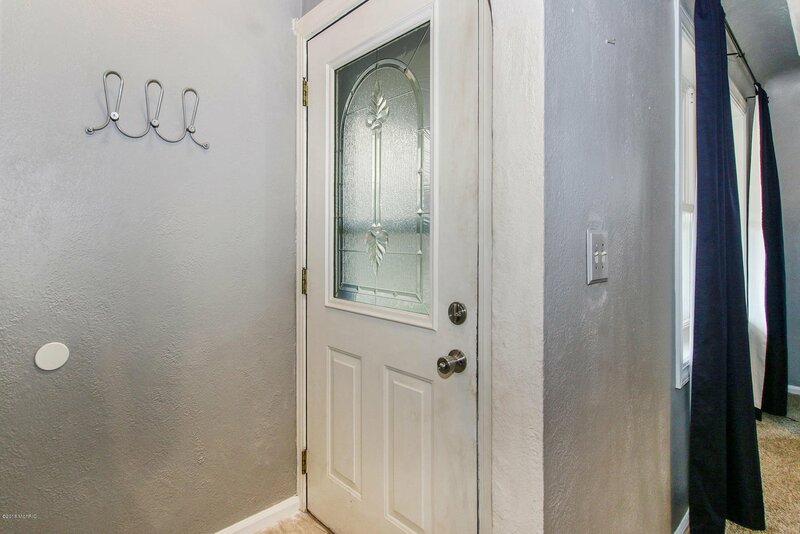 This character filled home has so much to offer. 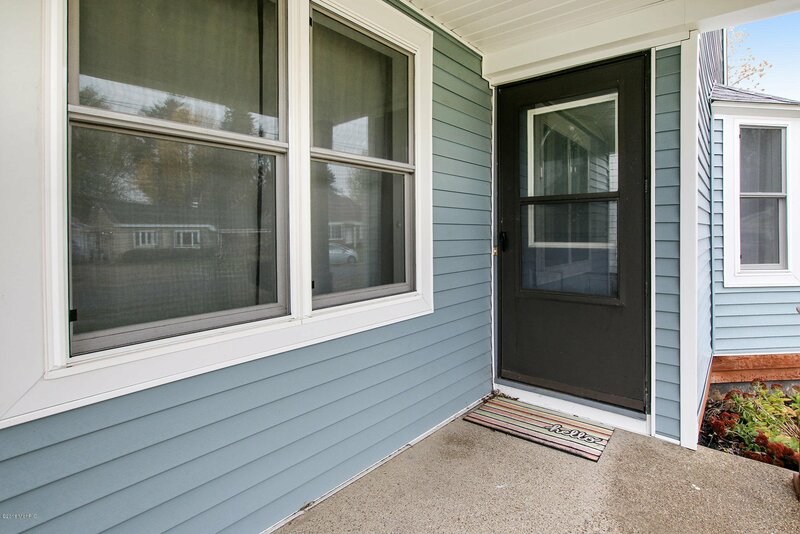 All new vinyl siding w/cedar wrapped beams on the front porch along w/ new landscaping and attached garage is the most captivating curb appeal on the block. 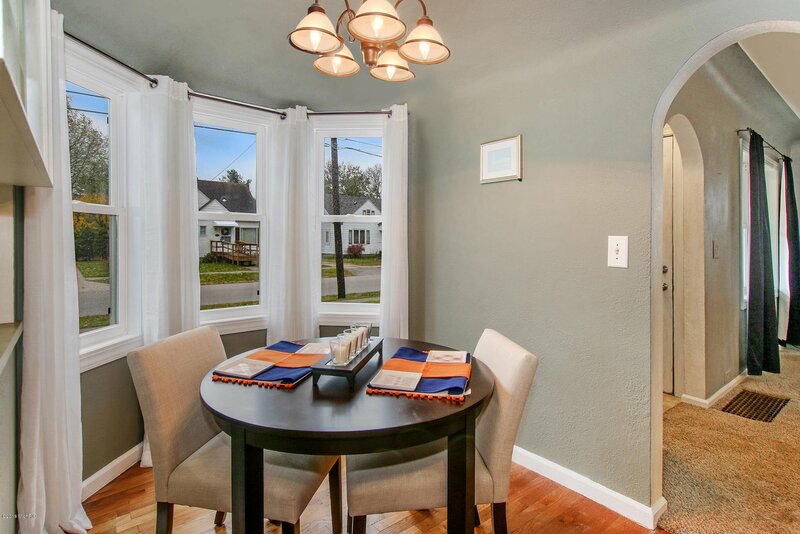 The charm is unending w/curved arch doorways, breakfast nook w/hard wood floors & lovely new bay window not to mention all new windows. 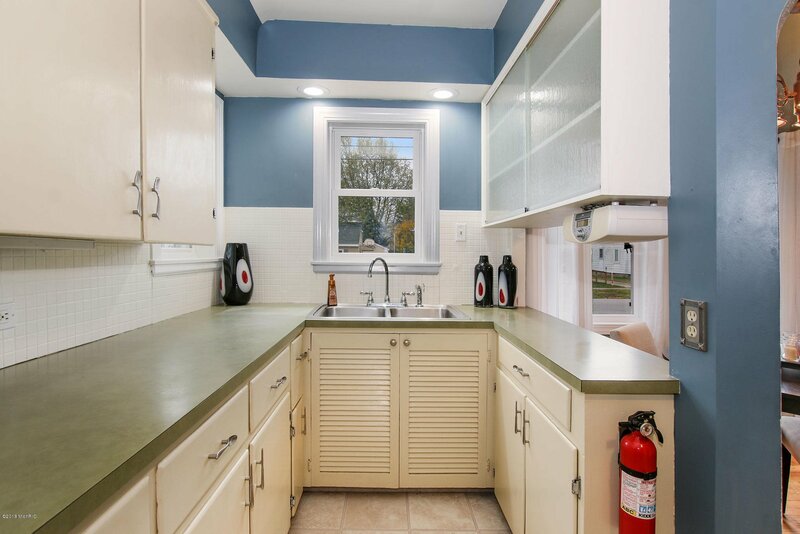 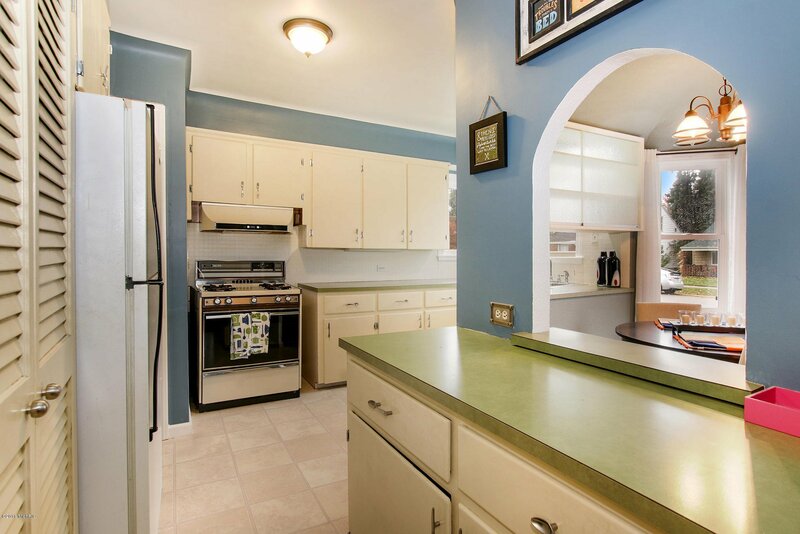 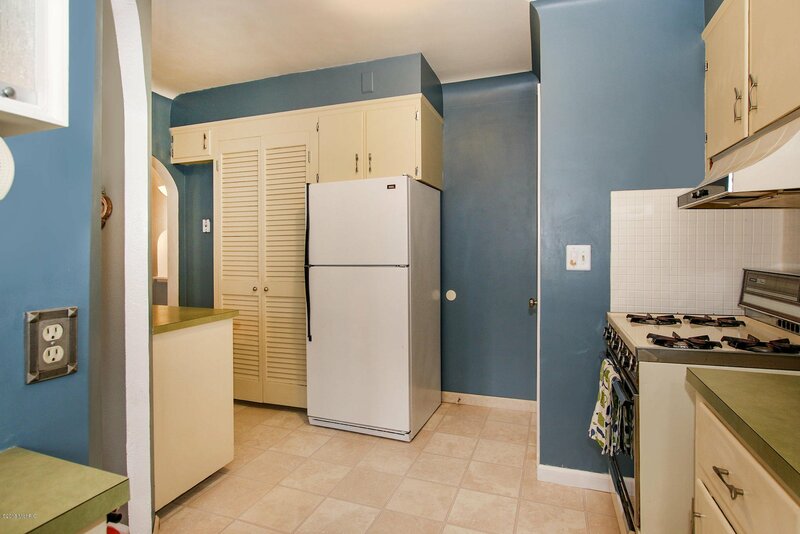 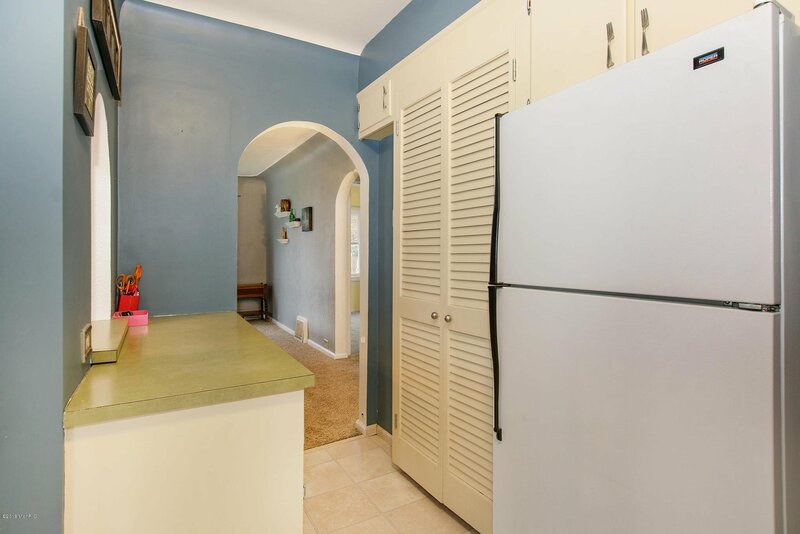 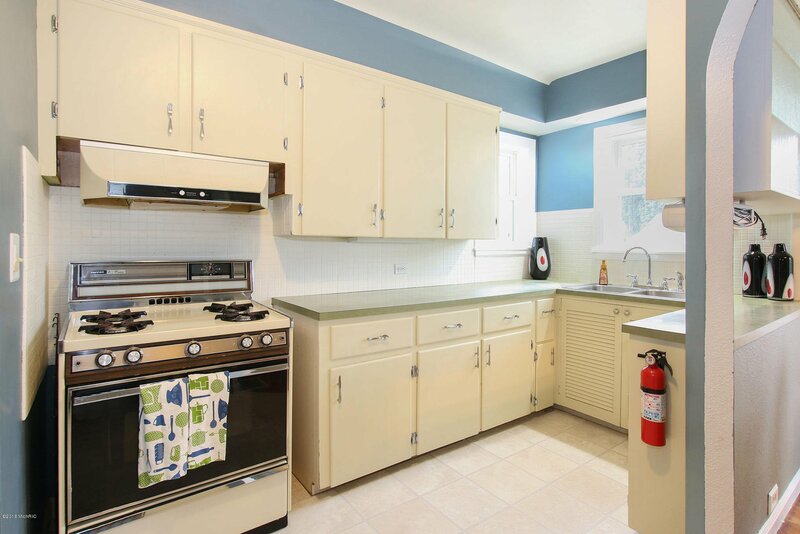 The kitchen has deep pantry & cabinets w/ample counter space. 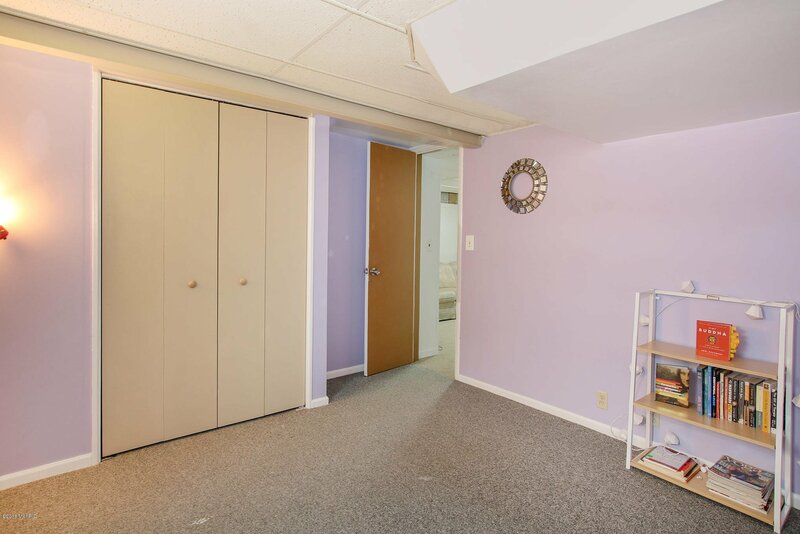 Master bedroom closet has a wonderful built-in dresser & plenty of hanging space. 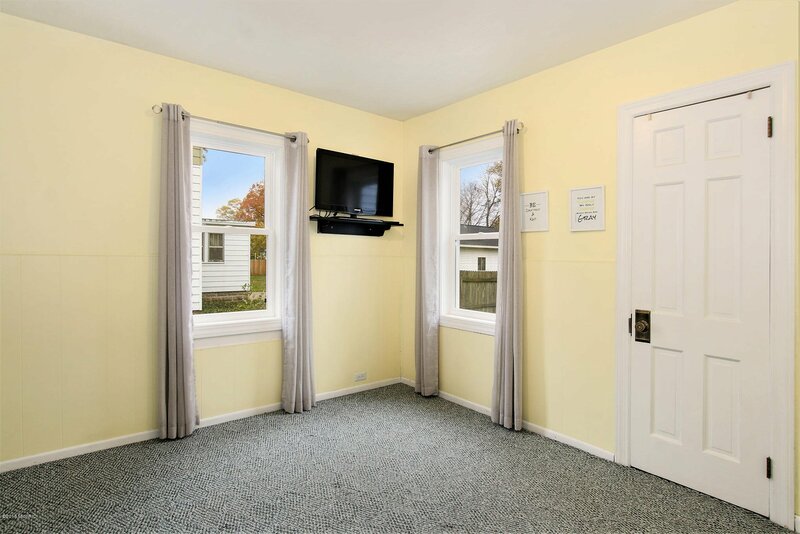 Downstairs you can look forward to a finished family room, laundry, workshop, ample storage, & the large 3rd bedroom w/egress window. 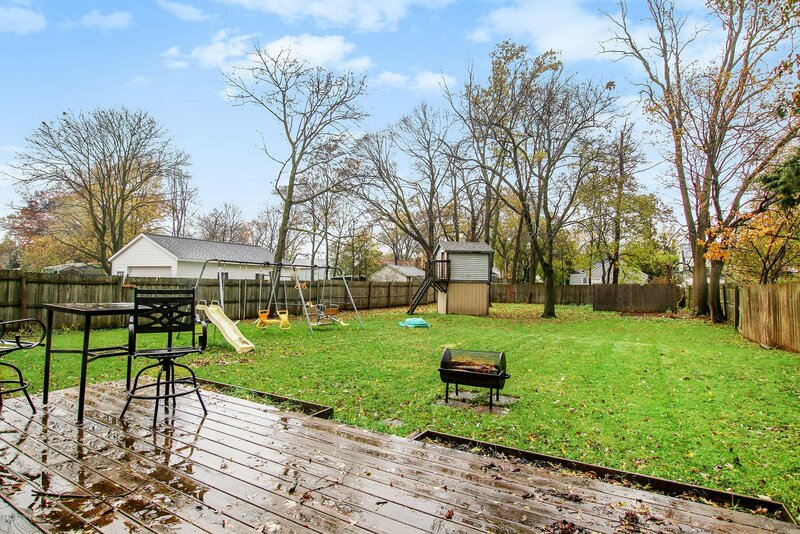 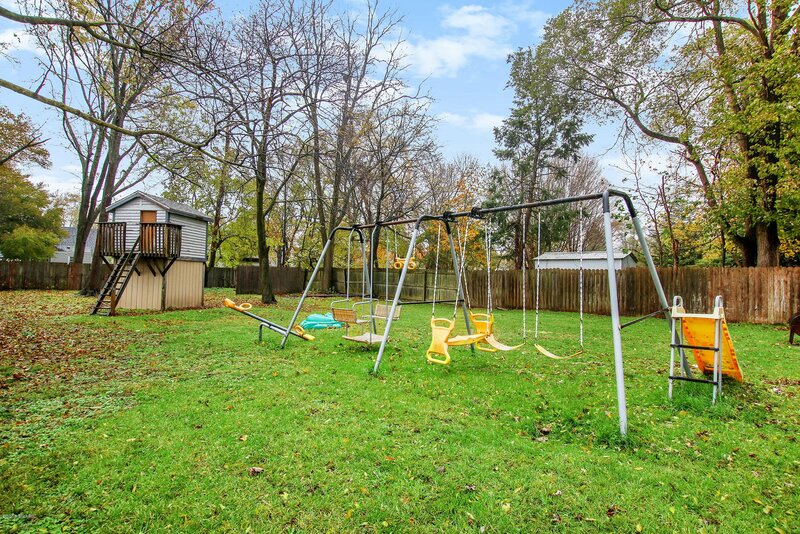 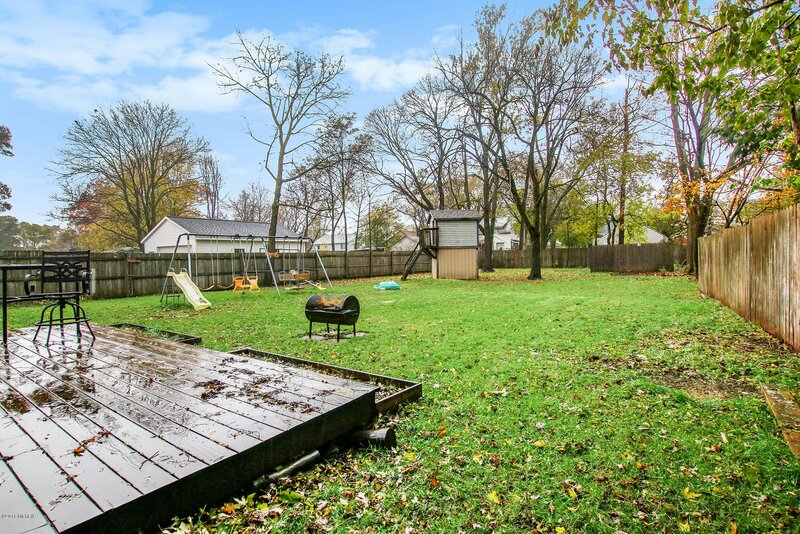 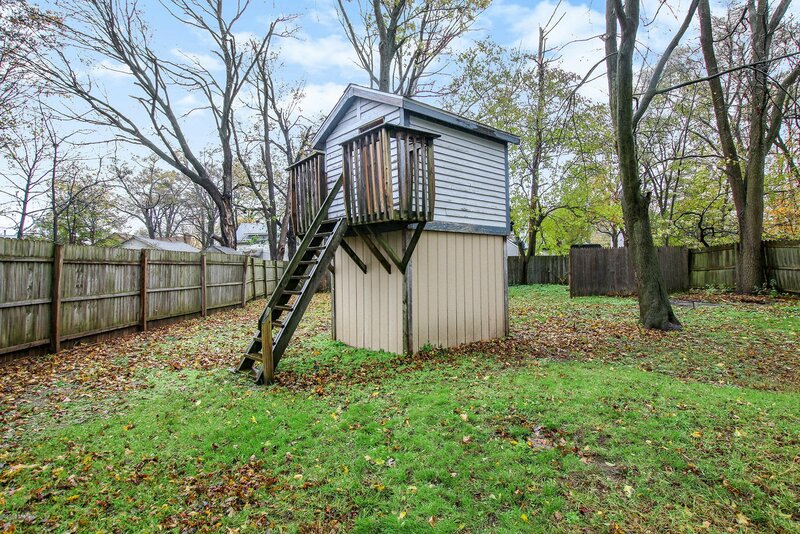 This large backyard is completely fenced, has swing set, storage shed w/play house attached above and 12' X 20' deck that makes for the prefect private retreat you have been looking for. 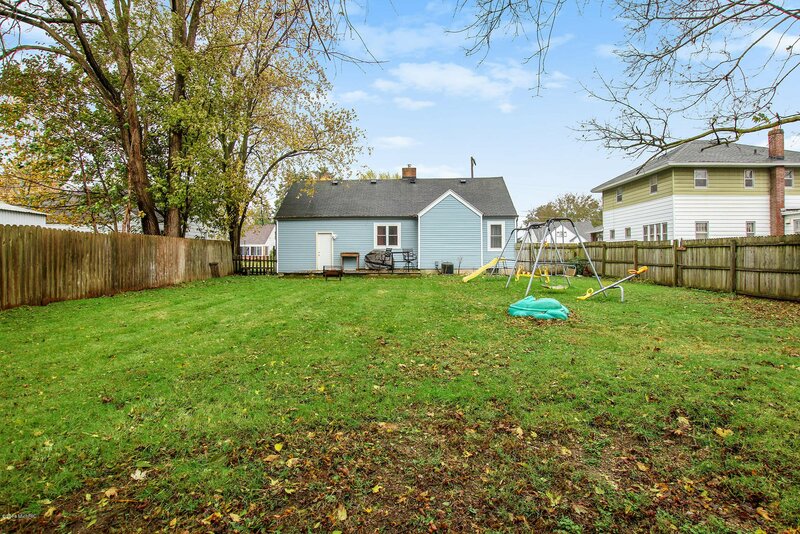 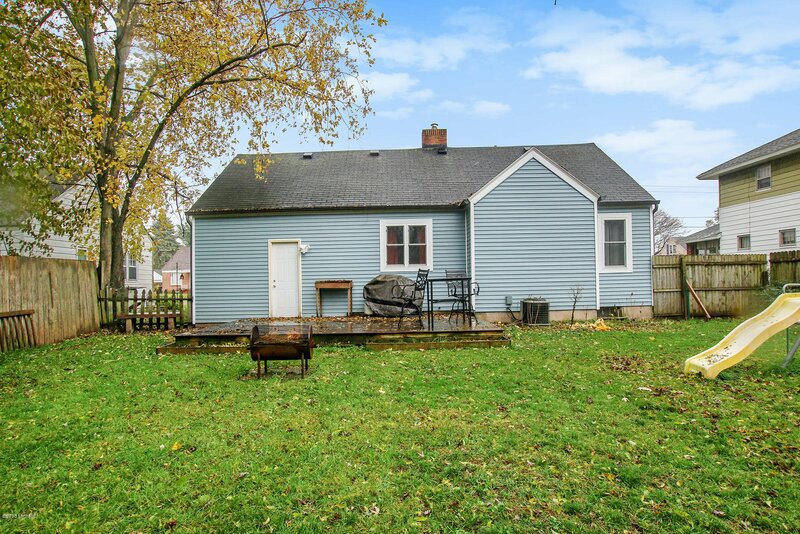 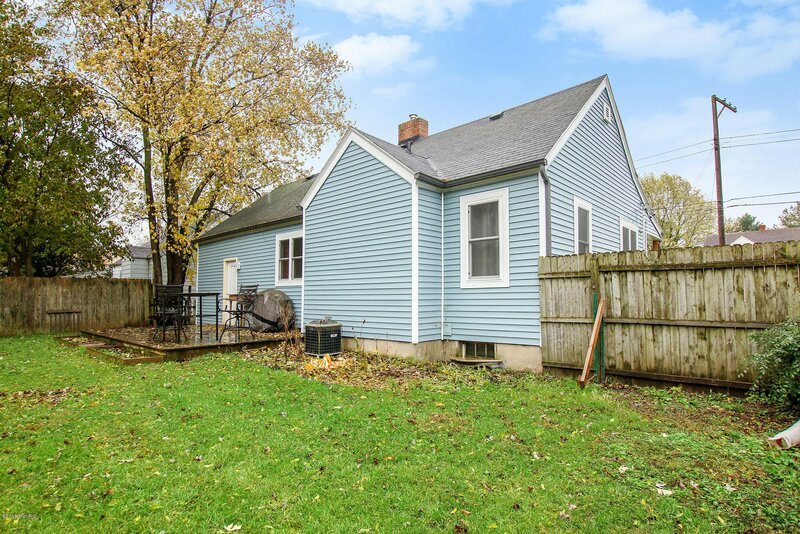 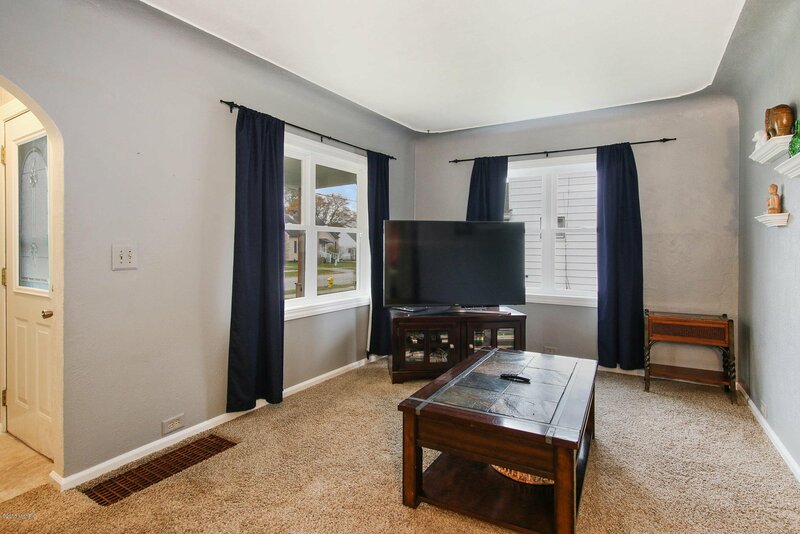 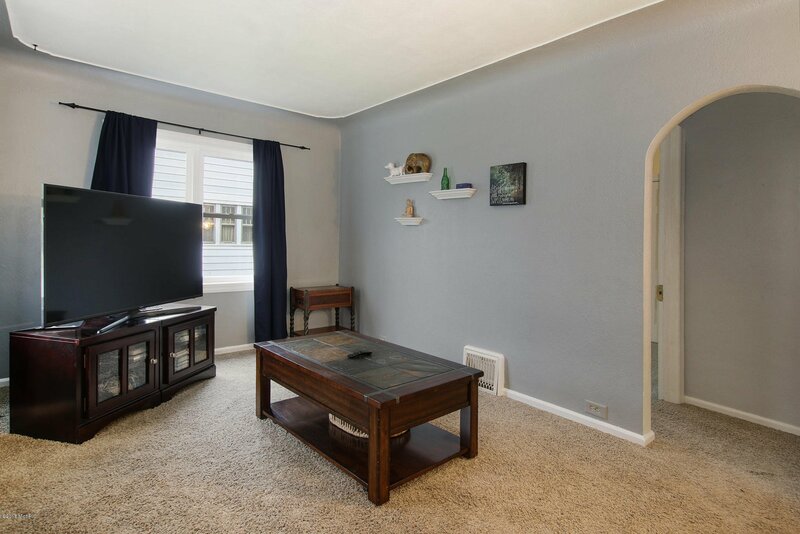 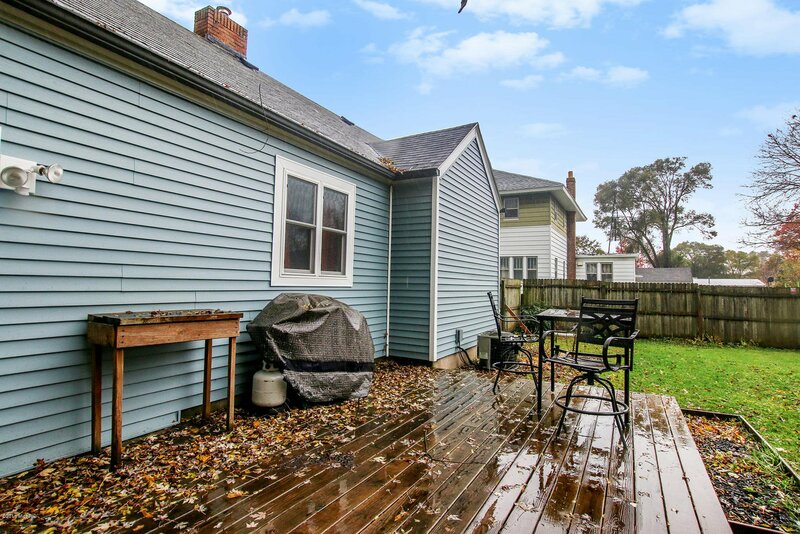 This home is in a wonderful location only a couple minutes from Kelloggsville schools, close to the highway and less than 10 minutes from the lively downtown Grand Rapids. 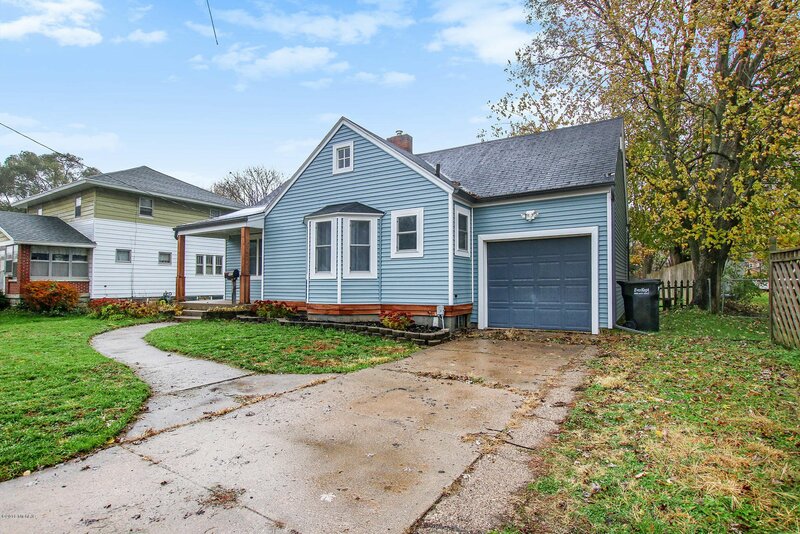 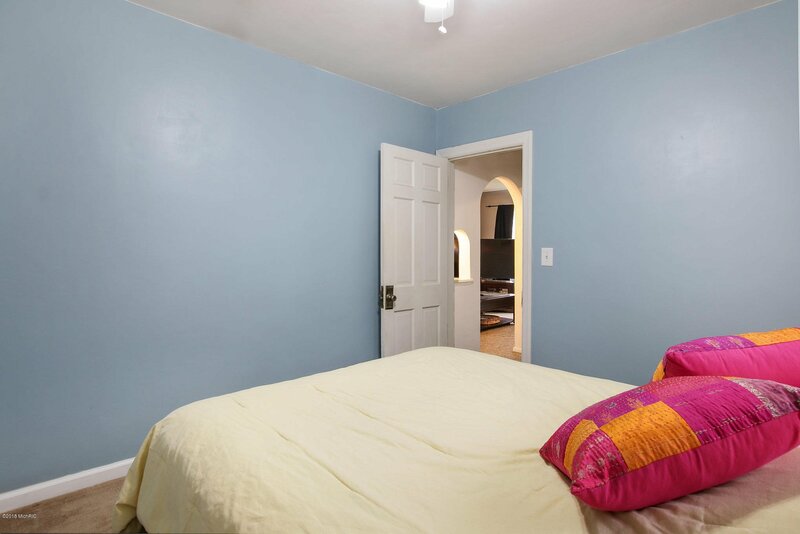 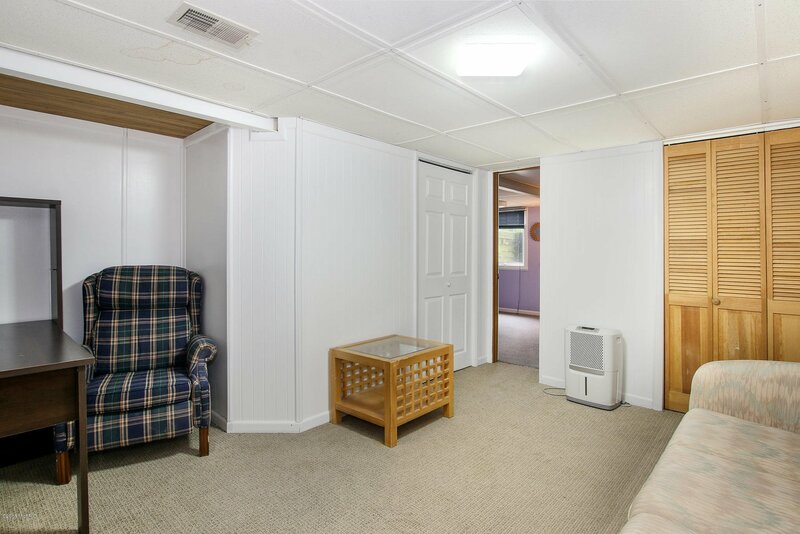 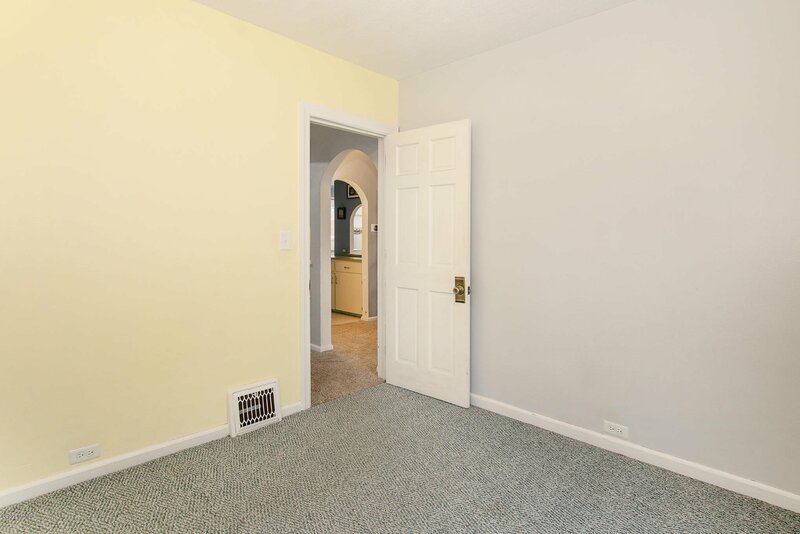 Schedule your showing soon this cozy home will not last long. 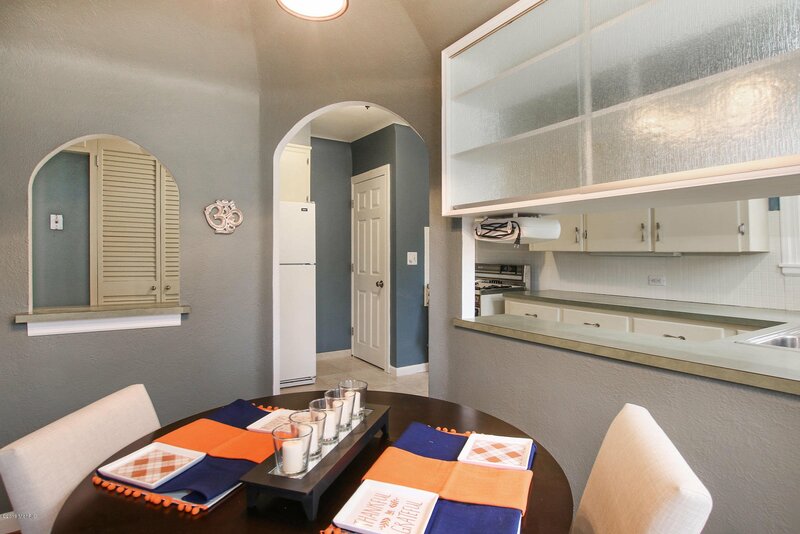 Selling Agent: JaMichael T Jackson Selling Office: Bellabay Realty LLC.